Ransomware Defender deals with known ransomware in a way no other solution can. Specially designed for detecting and blocking ransomware prior to any damage, Ransomware Defender blacklists and stops both common and unique ransomware. 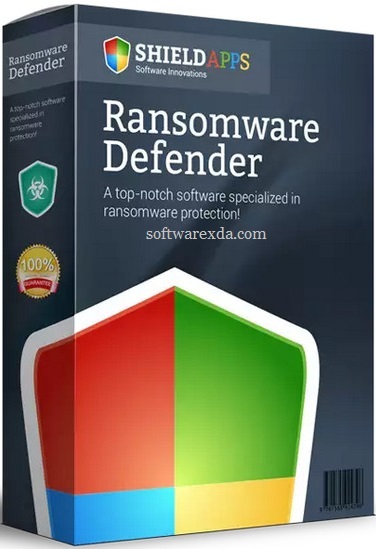 Once installed, Ransomware Defender stands guard 24/7 utilizing active protection algorithms enhanced with user-friendly alerts and notifications system.